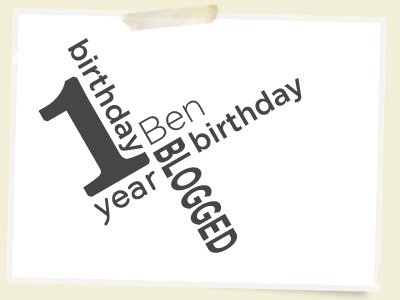 I am excited to announce, a bit delayed the one-year anniversary of Ben Blogged. I hope you have all enjoyed the site and stick around for year two. It has Ben Blogged! I have a ton of Photoshop brushes in my collection but I can honestly say that this is my go-to set. Between these 8 high-resolution brushes and my splatters I can accomplish almost any grunge technique. I hope you all enjoy this setâ€¦ go out there and get dirty, these bad boys are begging to be used. 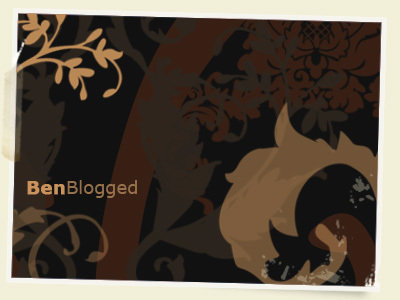 It has Ben Blogged! 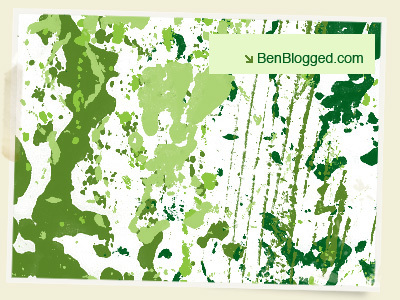 I am happy to say Ben Blogged is now back in full swing, all issues resolved! To celebrate I am pleased to announce my first set of Photoshop brushes. 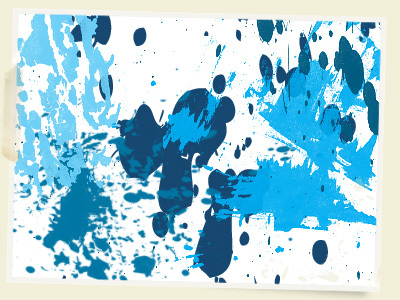 If you enjoyed my free vector splatters then you will love these. It has Ben Blogged!